A trip to the zoo is a fun activity for all ages, and zoos around the world are usually high up on any tourist’s to-do list. Besides being the perfect place to catch lions, tigers, snakes, elephants and more, zoos give visitors a chance to see amazing animals from around the globe, and to help with the conservation of endangered species! Check out 10 of the best zoos in the world, from Steve Irwin’s Australia Zoo to the iconic Bronx Zoo, and beyond! Home of the iconic Crocodile Hunter (the late Steve Irwin) and his family, Australia Zoo is one of the most well known zoos in Australia. Located on Queensland’s Sunshine Coast, the Irwin family have worked hard to create a safe space for over a thousand animals that live in their 40 hectare zoo. Championing conservation, the zoo has won a multitude of awards since its opening in 1970. 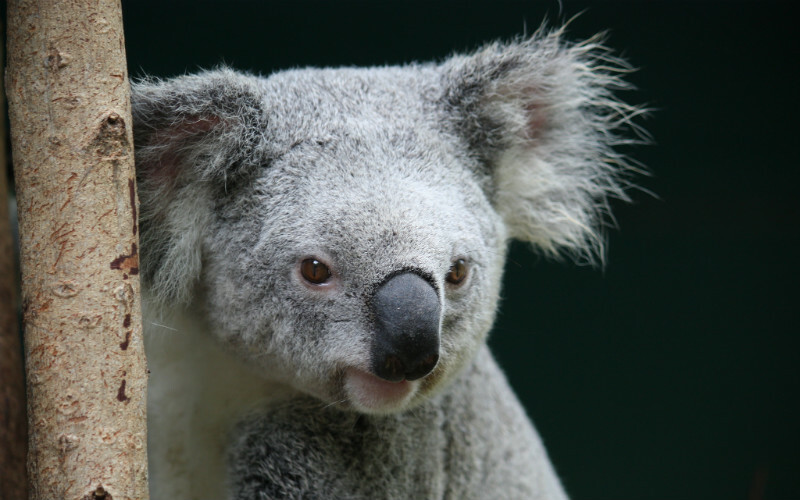 Koala at Australia Zoo, Australia. Image Credit: craigles75 / CC by 2.0. Formerly known as the Singapore Zoological Gardens, Singapore Zoo is one of the country’s biggest tourist attractions. With over 2,800 animals and more than 300 animal species, the 28 hectare zoo is brimming with native and exotic wildlife. The zoo is made up of naturalistic enclosures that recreates some of the world’s most diverse habitats, including the grasslands of Africa, the plains of Australasia and the frozen tundra of the Arctic. 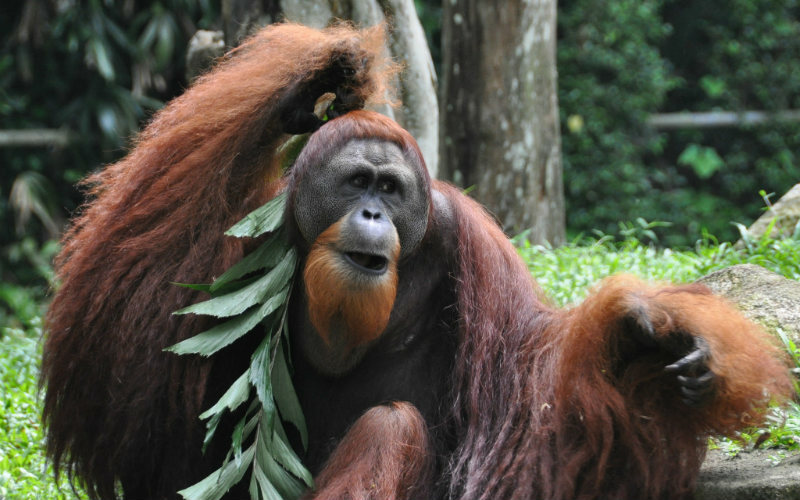 Orangutan at Singapore Zoo, Singapore. Image Credit: Michael Gwyther-Jones / CC by 2.0. 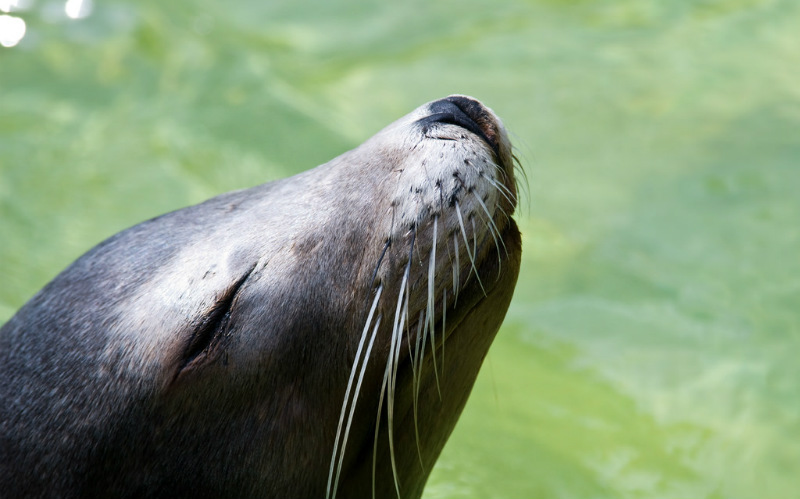 Home to over 3,700 animals representing around 650 species, San Diego Zoo is a must-see for any animal lover. Opening in 1916, the zoo has been a big part of conservation in the USA for over a century. Visitors can experience a variety of habitats, from the Australian outback through to tropical rainforest and the wilds of Asia. 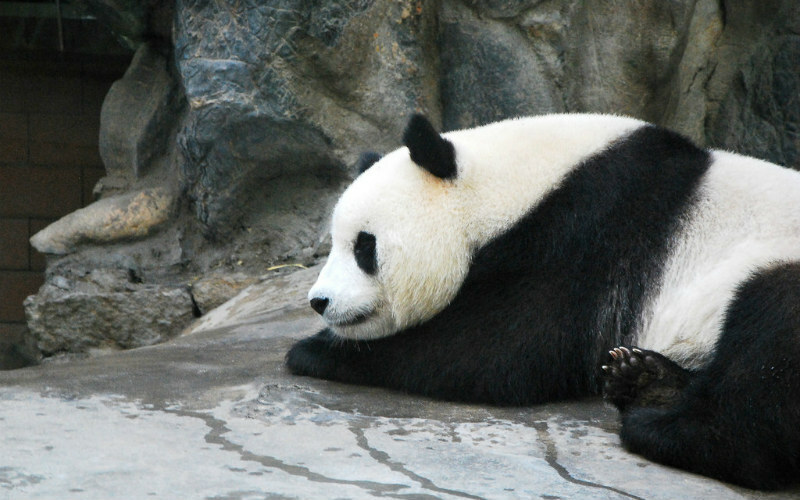 The zoo is also known for housing the largest population of critically endangered Giant Pandas in North America. 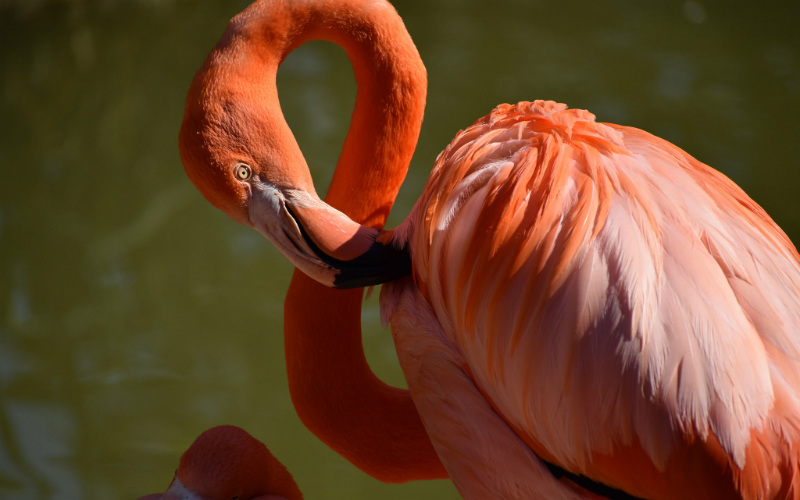 Flamingo at San Diego Zoo, United States of America. Image Credit: Laura Wolf / CC by 2.0. Situated in the northwest of England, Chester Zoo spans 125 acres of zoological gardens and is home to over 15,000 animals. Born out of owner George Mottershead’s dream of ‘a zoo without bars,’ Chester Zoo has been at the forefront of conservation for over 80 years. Explore a variety of habitats and species at Fruit Bat Forest, Lemur Island and the Tropical Realm, which includes jaguars, sloths and over 30 species of bird. 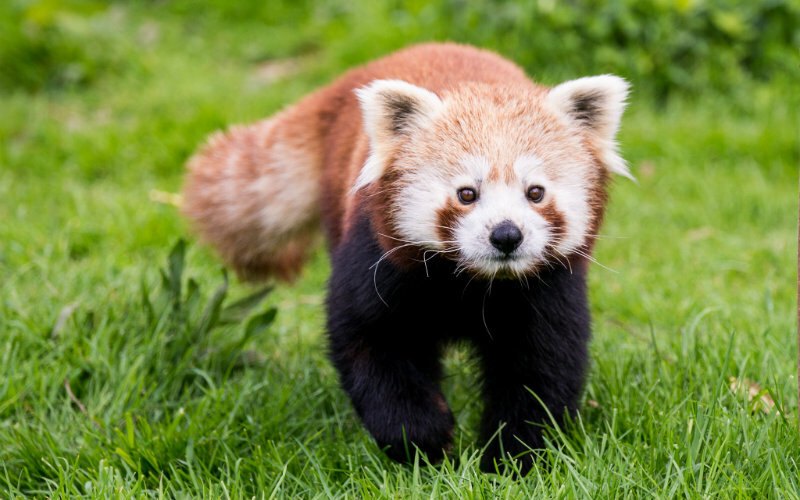 Red Panda at Chester Zoo, United Kingdom. Image Credit: Rob Osborne / CC by 2.0. Opening in 1906, Wellington Zoo is New Zealand’s oldest zoo. With just over 500 animals, the zoo is spacious and plays host to a wide range of native and exotic animals. Marvel at the grassland cats exhibition, check out the Australian animals in the Neighbours section of the park and see the nocturnal native kiwis and tuataras at The Twilight, Te Ao Mahina. 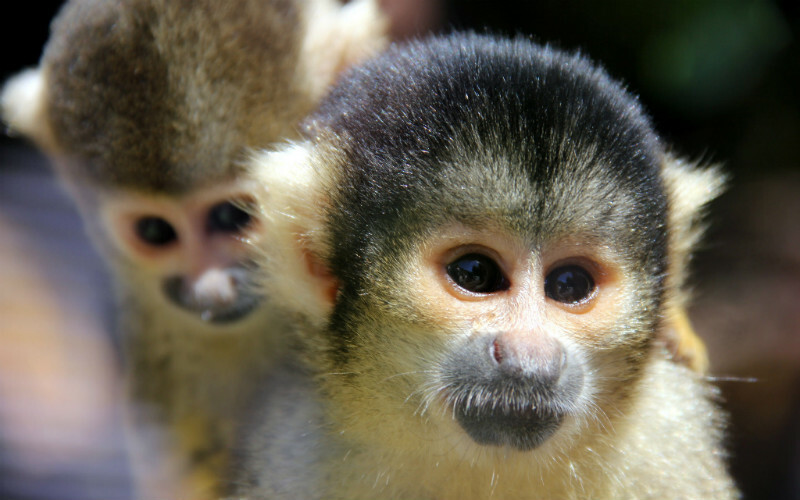 Squirrel Monkey at Wellington Zoo, New Zealand. Image Credit: Gabriel Pollard / CC by 2.0. Whether you’ve been to New York or not, you’re sure to have heard of the Bronx Zoo. From aquatic birds and birds of prey to the zebras and lions of African plains, the zoo is home to over 4,000 animals and is the largest metropolitan zoo in the United States. Traverse the 107 hectare park and explore Jungle World, Congo Gorilla Forest and more. 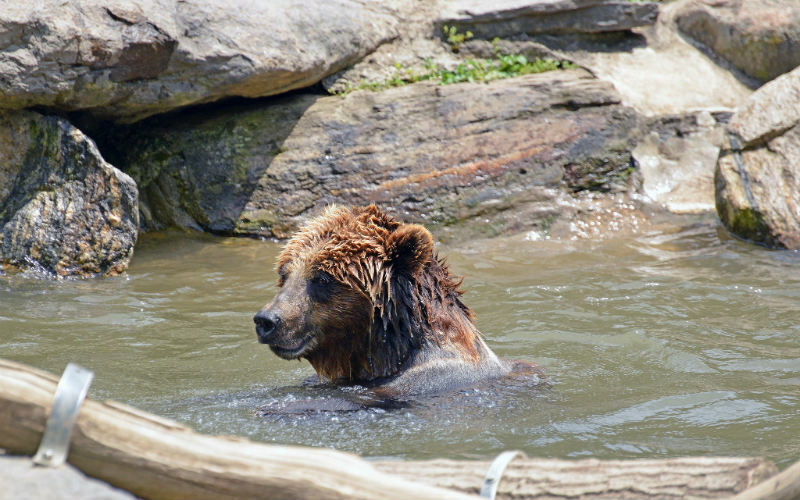 Brown Bear at Bronx Zoo, United States of America. Image Credit: Harvey Barrison / CC by SA 2.0. Home to 14,500 animals of over 950 species, Beijing Zoo is one of the biggest and oldest zoos in China. Opened in 1908, the zoo is known for its huge number of rare and endangered animals, including the red panda and the golden snub-nosed monkey. Spend some time checking out marine life at the Beijing Aquarium, or head to the Nocturnal Animals area to see some creatures of the night. Giant Panda at Beijing Zoo, China. Image Credit: May Wong / CC by 2.0. Founded in 1888, the Riverdale Zoo was transformed into the much loved Toronto Zoo in 1974. Presently, the zoo is home to over 5,000 animals from 480 species. Explore the zoo’s 287 hectares of animal habitats, from the native Canadian Domain, featuring snow leopards and deer, to the Eurasia Wilds and African Savanna. 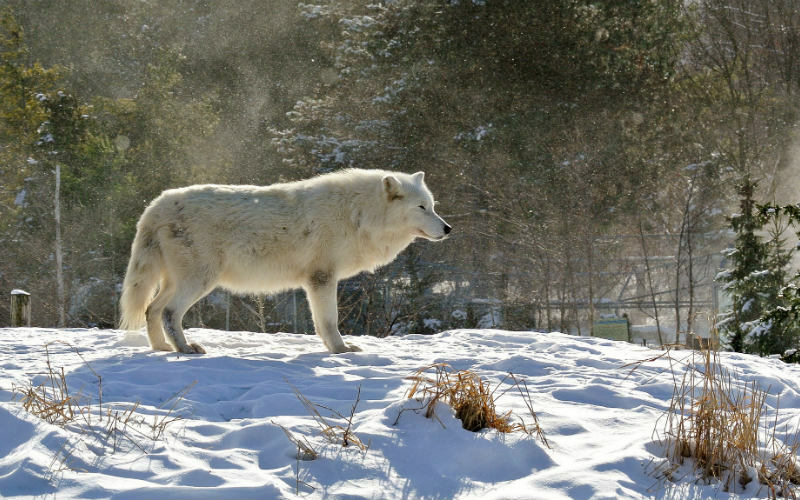 White Wolf at Toronto Zoo, Canada. Image Credit: RichardBH / CC by 2.0. Also known as the Berlin Zoological Garden, or Zoologischer Garten Berlin, Berlin Zoo is the oldest and most popular zoo in Germany. Known for its massive collection of wildlife, the zoo is home to over 18,000 animals from around 1,300 species. The zoo has many attractions for visitors, including commentated feedings featuring seals, pandas, gorillas, penguins and more. Seal at Berlin Zoo, Germany. Image Credit: fronx / CC by 2.0. Known as ‘Zolli’ by the locals, Basel Zoo is Switzerland’s oldest and largest zoo. Opening in 1874, the zoo has grown its population to over 7,000 animals. Explore the many areas filled with exotic wildlife, including Sauter Garden, Antelope House and the Ape House. 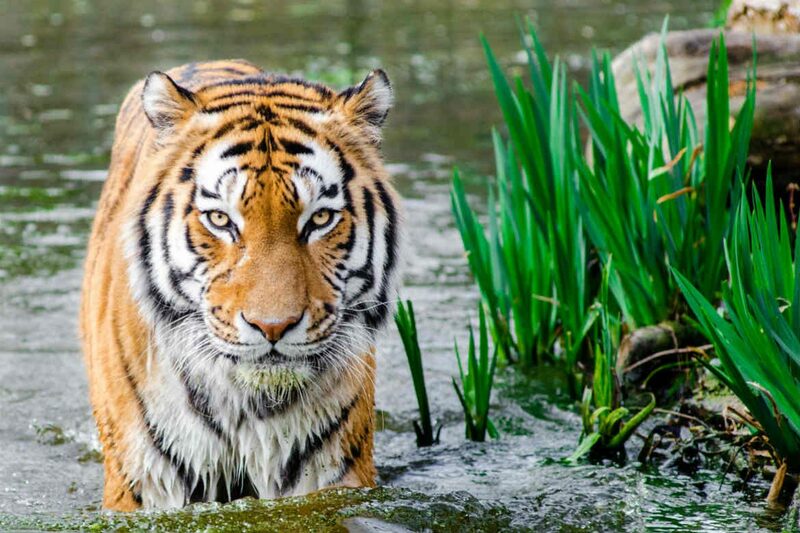 The zoo is also involved in over 40 international conservation breeding programmes for endangered species. 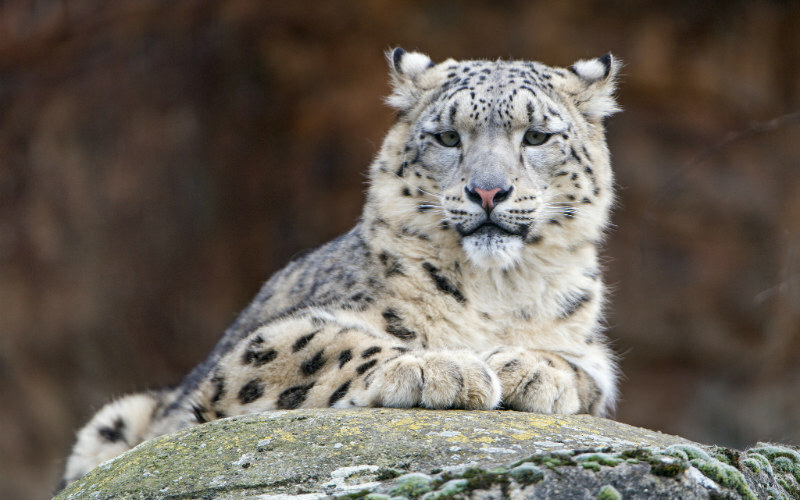 Snow Leopard at Basel Zoo, Switzerland. Image Credit: Tambako The Jaguar / CC by ND 2.0. Looking to visit amazing animal attractions? Find and book cheap flights to destinations around the world with Webjet!